milling, stop in for a tour! Lunch & Learn - Call Jacob Trachsel to schedule! 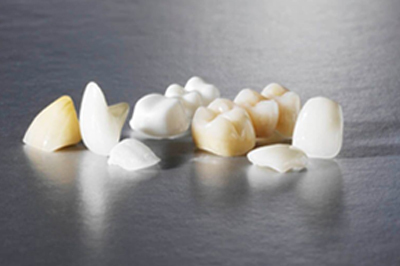 Full service dental lab with quality products at a competitive price. Trachsel Dental Studio is excellent. High quality work is delivered with a friendly attitude. In over 40 years of dentistry I have used enough labs to make a valid comparison. Trachsel is the best. 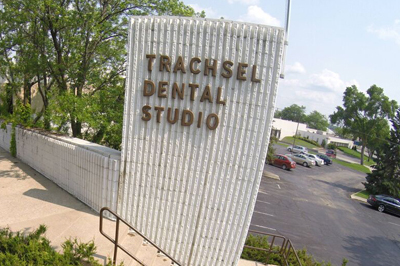 For what is now 32+ years, Trachsel Dental Studio has truly been a partner in dentistry as well as a family of friends... Thanks a million! One of the TDS technicians actually came out to my practice to help with my patient’s implant supported denture. That is great service! A full service lab, with great service, great products and great people. 50+ years relationship! I have utilized TDS exclusively for 26 years. Consistently timely, accommodating, knowledgeable, and approachable. 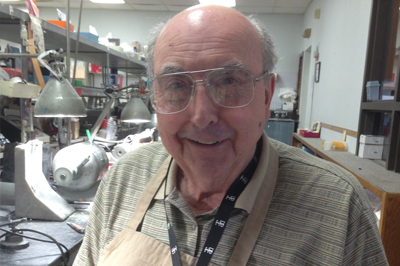 Trachsel Dental Studio has provided me with excellent service and precision lab work for 34 years! I love working with TDS. I like knowing I can pick up the phone anytime and easily get in touch with the tech working on my case. The Trachsel Dental Studios attention to detail and understanding is invaluable. I have worked with Trachsel Dental Studio for 30 years and consider the work they do to be excellent. Their service even exceeds that! 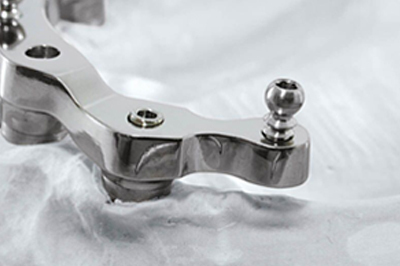 TDS has mastered the most important components of a dental laboratory: Beautiful restorations, use the latest technology, and amazing customer service. TDS offers the latest technology and range of services of a large lab with the quality workmanship and personalized care of a family owned lab. Highest in quality of work and service, but even better quality of people! The laboratory and clinical expertise at TDS has taken my implant practice to the next level! I have been working with TDS exclusively for 16+ years. They're highly skilled technicians and artists, dependable, helpful, and darn nice people.